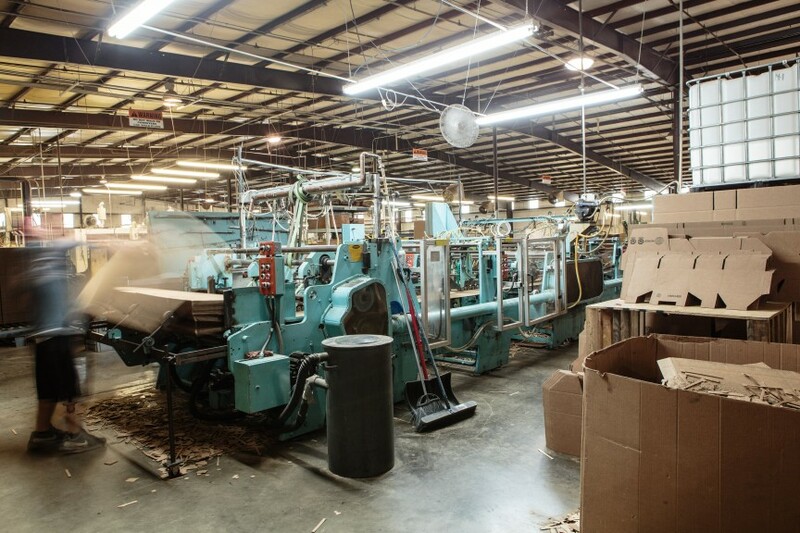 Arkansas Box LLC, a family owned and operated company, strives to offer premier quality packaging services coupled with engaged pricing. Our team of dedicated professionals offers the full range of retail, industrial, and protective packaging, including point of purchase displays and marketing services. 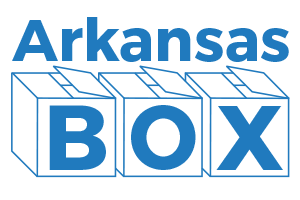 Formed in 1998, Arkansas Box based itself upon the core values that serve to highlight the vendor/customer relationship. 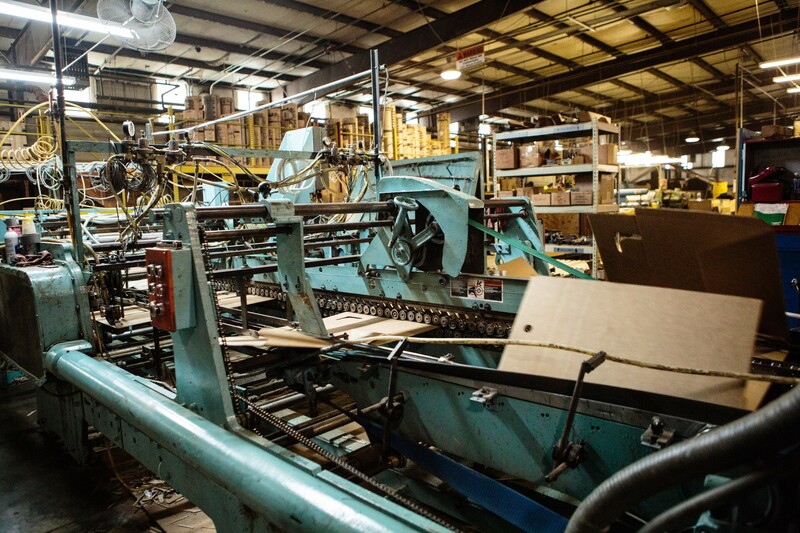 From the range of services offered, manufacturing, marketing research, to a design studio on site, our customers are continually delighted and have grown accustomed to fulfilling their packaging needs with one simple phone call. 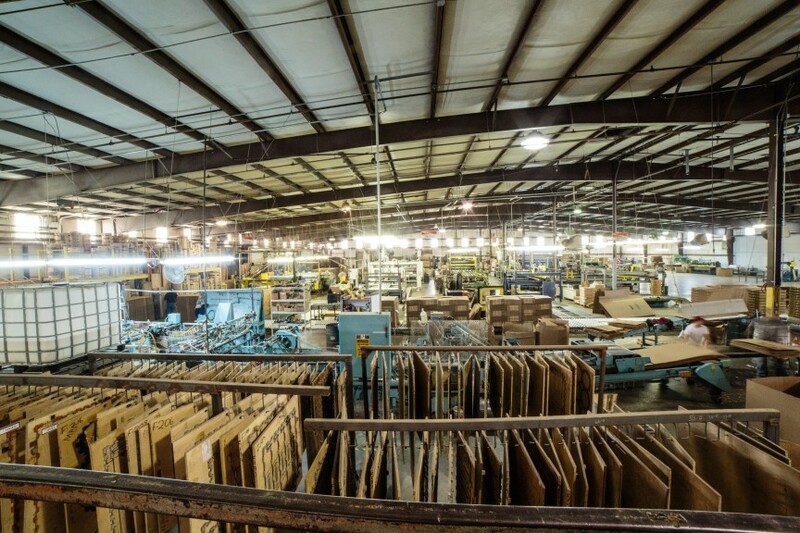 What sets Arkansas Box apart is the complete satisfaction of our customers. 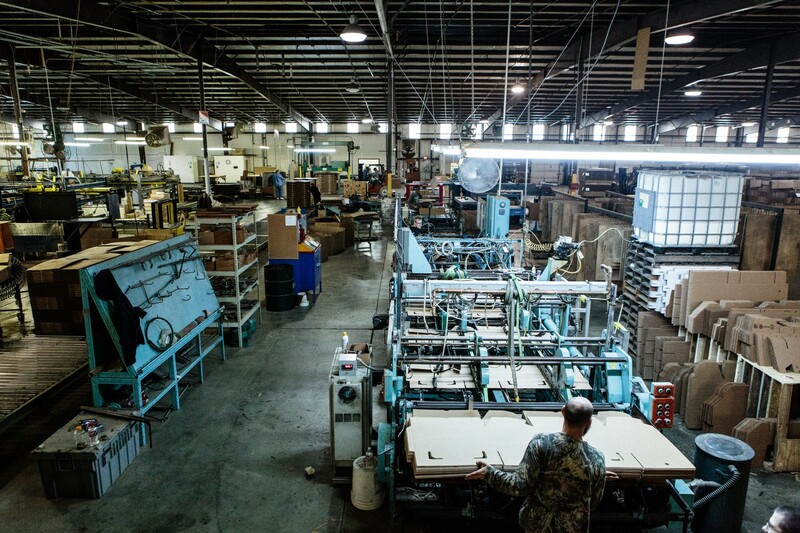 Through prompt service, product diversity, and scheduling flexibility, we continually meet our exceed goals demanded by modern efficiencies. 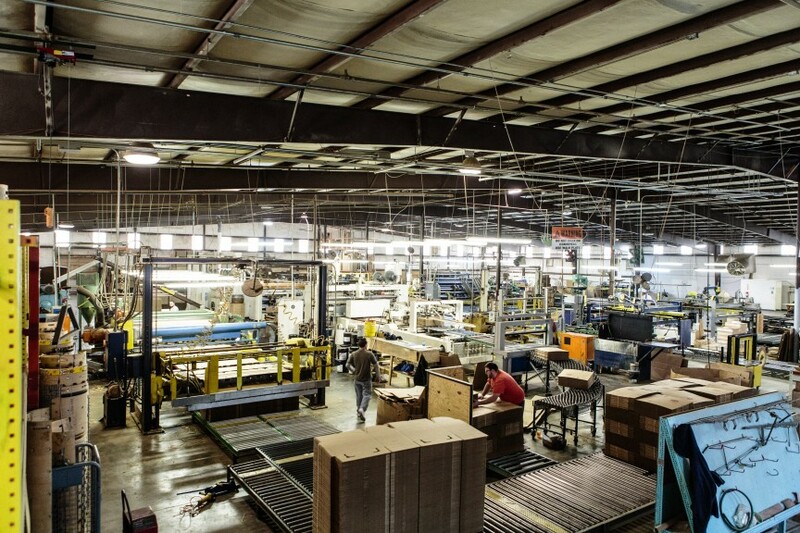 Innovative design, diversity of product and capabilities, efficient manufacturing, and on time delivery, the core values of Arkansas Box will simply delight and fosters a cohesive vendor/customer relationship. Our dedicated line of trucks deliver, not only to the surrounding areas but the entire country and abroad. Our on time delivery record, which is second to none as our customers will unilaterally attest, enforces our belief that manufacturing your order right the first time isn’t just an ideal, it is a necessity. Our motto of “Delivery, not excuses” permeates our very existence and drives our company forward. 68% quit because of discourteous or indifferent treatment; 14% went elsewhere because grievances were not adjusted; only 9% changed because they found lower prices somewhere else 3% move out of your marketing territory; and 1% die. You don’t need a calculator to figure out that more than 80% of customer loss is due to discourteous or indifferent treatment and grievances that weren’t adjusted.